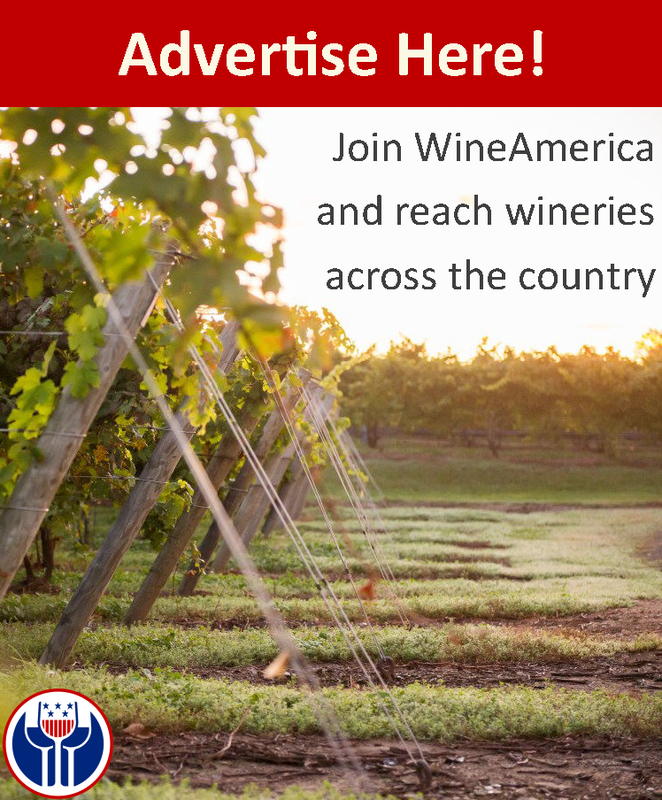 WineAmerica, has launched an overhaul of its website, featuring new educational and business tools for its membership and the public. Working with Grow Creative in Portland, OR, these tools will serve as an information depository for policies affecting the American wine industry. A state statute and policy database on three major topics: taxes, regulation, and direct shipping. A detailed map of wineries in Congressional districts. A searchable catalogue of the monthly National Wine Policy Bulletin by state or topic. Guidelines for wineries on how to engage with members of Congress. Educational files on best practices and business tools. A comprehensive listing of all state and regional winery associations. These tools will service WineAmerica’s winery members, supplier members, and association members of WineAmerica’s State and Regional Associations Advisory Council (SRAAC). While many of the features are made available to members only, much of the website is accessible to the public, geared toward the needs of the media, policy makers, and the American wineries.